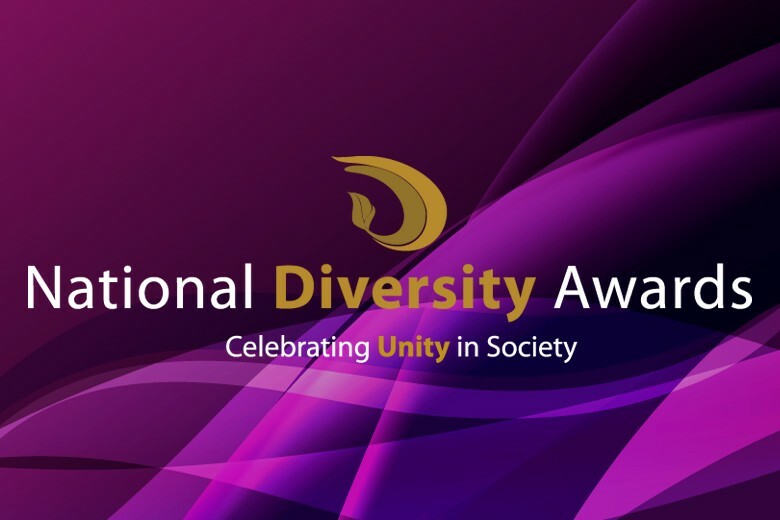 12 Jun The National Diversity Awards!!! TWO WEEKS TO GO UNTIL NOMINATIONS & VOTING CLOSES!!! In two weeks time nominations and voting will close for The National Diversity Awards 2017! An astonishing 14,000 people have taken the time to tell us about the life changing work being carried out by local heroes and community groups. Voting closes on Friday 09th June – Why wait? Click HERE to submit an entry today! How to submit a vote? The interactive nomination site allows you to view latest nominees, submit a new nomination, view our nomination map and vote for existing nominees! To make a new nomination, simply select the award category you wish to nominate for, enter the details required and submit! To vote to for an existing nominee, enter their name into the ‘search for nominee by name’ section. Our site will then present a selection of suggested profiles for you to choose from. Once you have found the profile you are looking for, enter your reason for voting and submit. Tickets are now on sale for The National Diversity Awards!!! Join us for the most spectacular celebration of diversity on Friday 08th September in the fantastic city of Liverpool. The breathtaking Anglican Cathedral will once again play host to the UK’s largest diversity awards for an evening filled with inspirational role models, celebrity guests and dynamic performances.